This weak structure is probably why Forrester found that, on average, only 0.75% of leads that companies generate actually result in sales. Only 0.75%? That’s less than 1%! 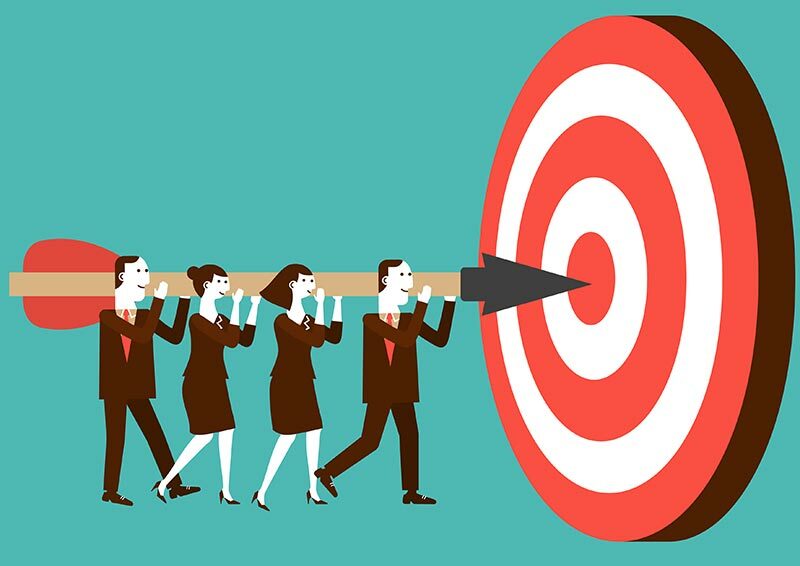 Account-based marketing is segmented marketing all grown up. As we learned above, the main distinction is that the segmentation starts before you even make contact. And this acts as a filteragainst wasting time on unqualified deals. This is great. 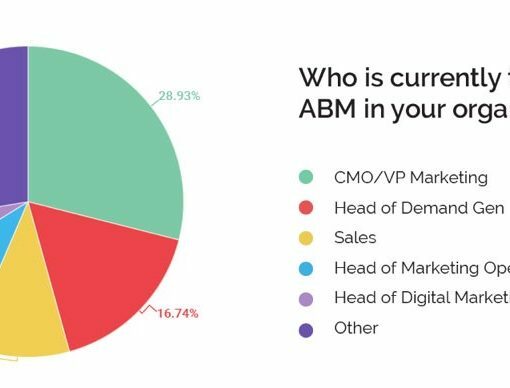 There’s no harm to your ABM strategy by ranking higher on Google and getting your brand published as industry experts. The only risk with custom landing pages is getting the “custom” part of it wrong. 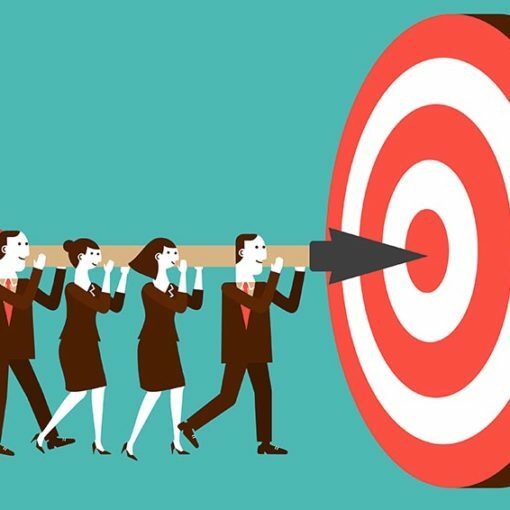 This is why choosing a good landing pageprovider is crucial to creating the right post-click experience for the right prospect.